From humble beginnings, Stodels Garden Centres have developed into a household name in gardening in the Western Cape. From the outset, Stodels Garden Centres focused on providing their customers with excellent service, top quality products and affordable prices. Fifty years later, the trio of service, quality and affordability has built a respected and much loved brand. 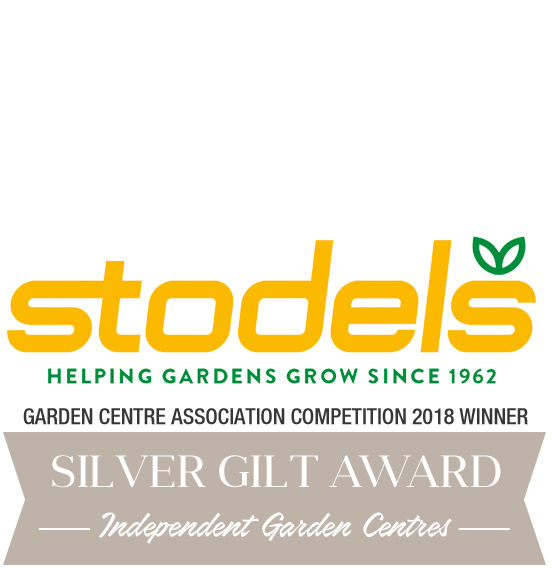 Originating from a mail order catalogue and door to door sales, the Stodels brand has grown to its current complement of five award-winning garden centres today. 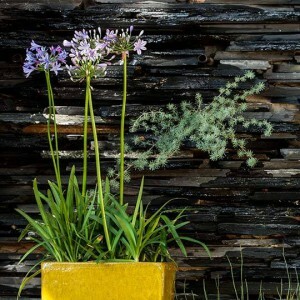 The company was started by Mr Robert Stodel, in August 1962, when he started selling flower bulbs door to door and from the Parade in Cape Town. A mail order bulb catalogue soon followed and within a few years, Stodels Flower Bulbs became the biggest flower bulb retailer in South Africa, posting nearly 600 000 bulb catalogues to Cape households and importing up to 20 million bulbs from Holland every year.